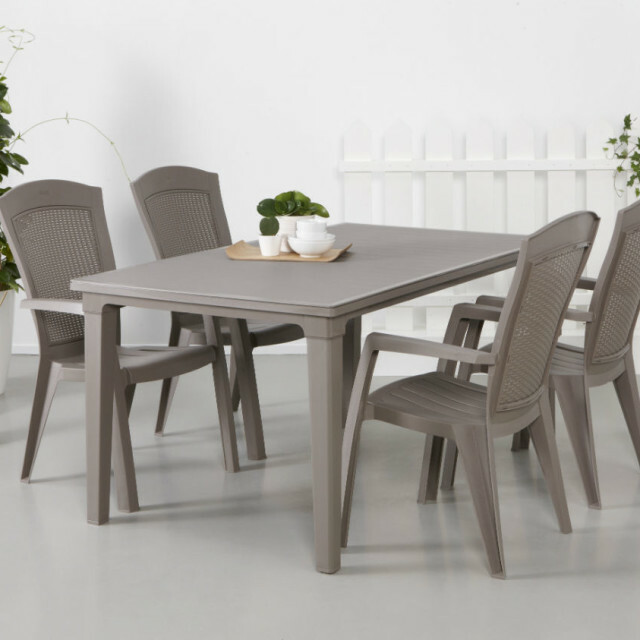 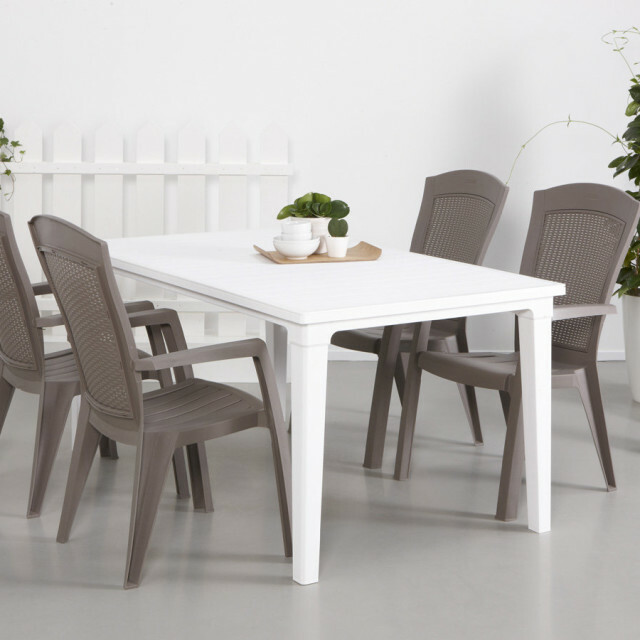 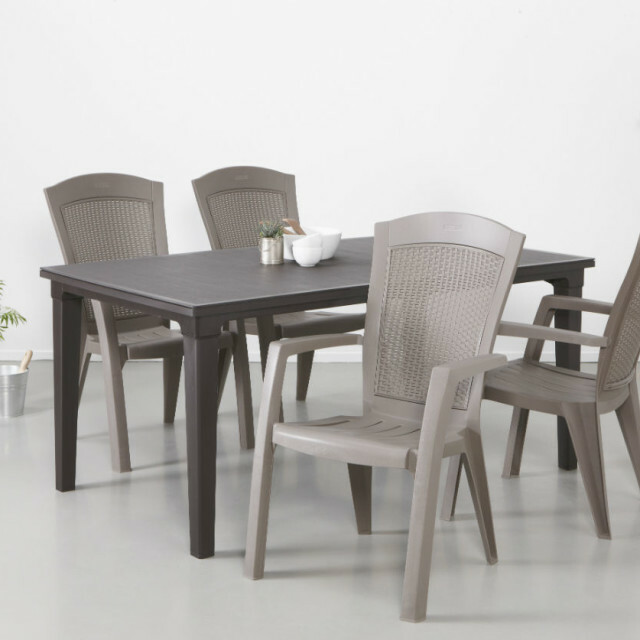 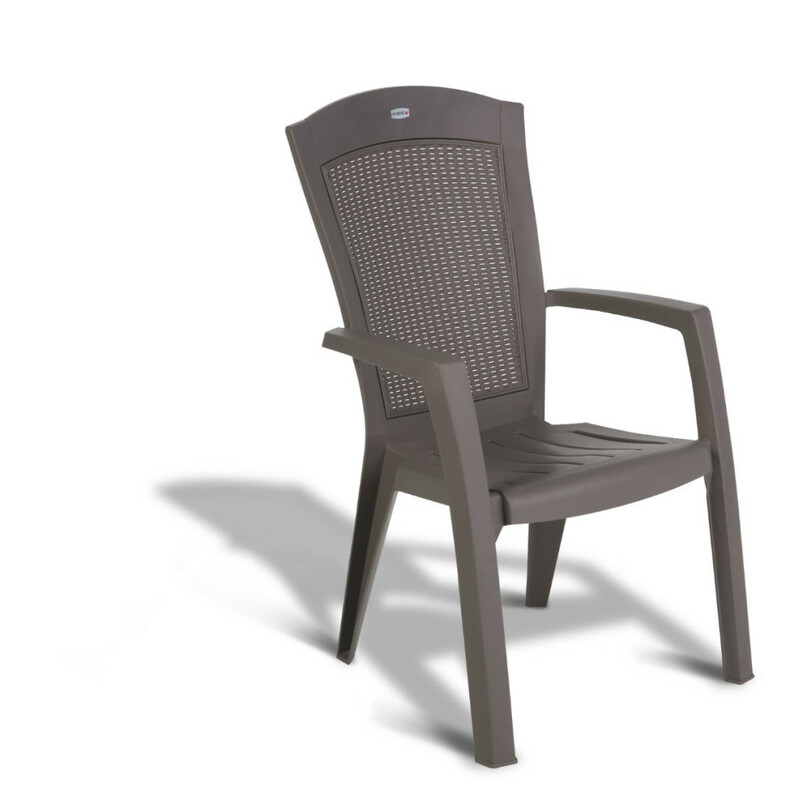 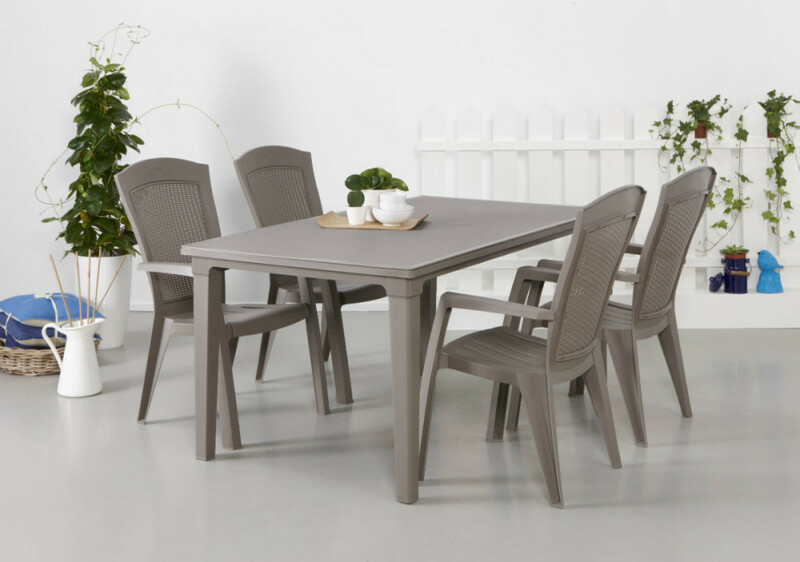 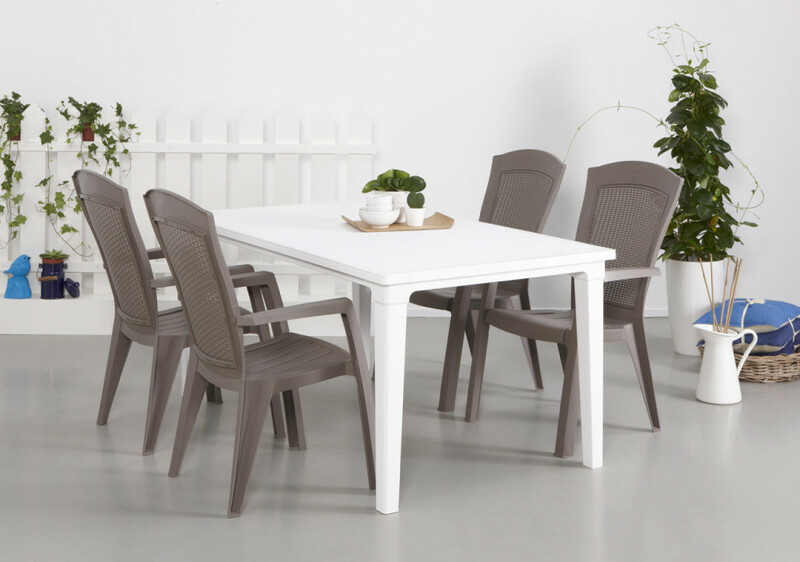 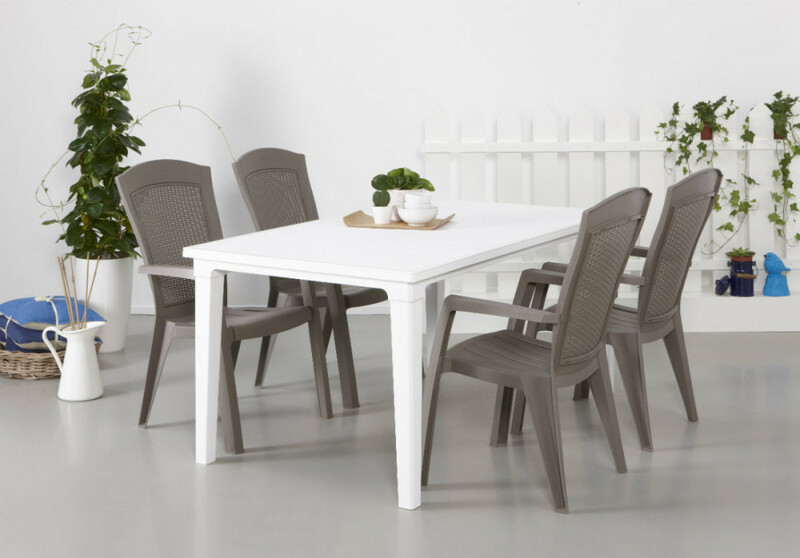 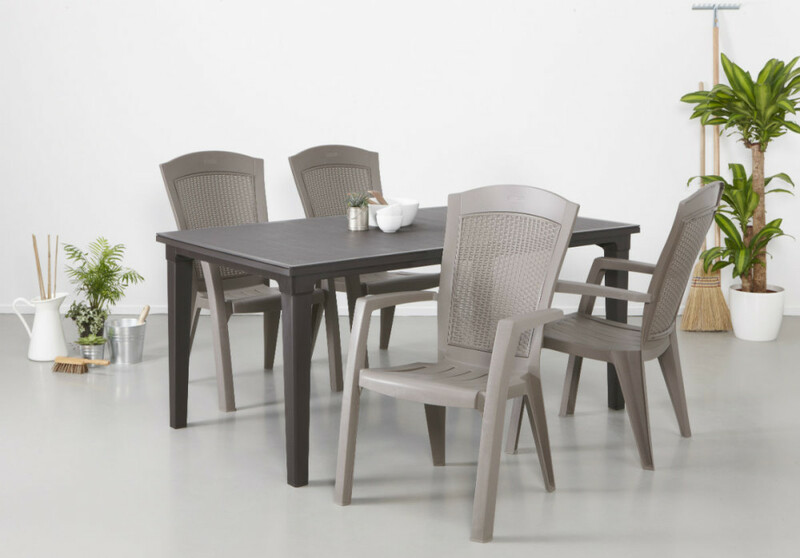 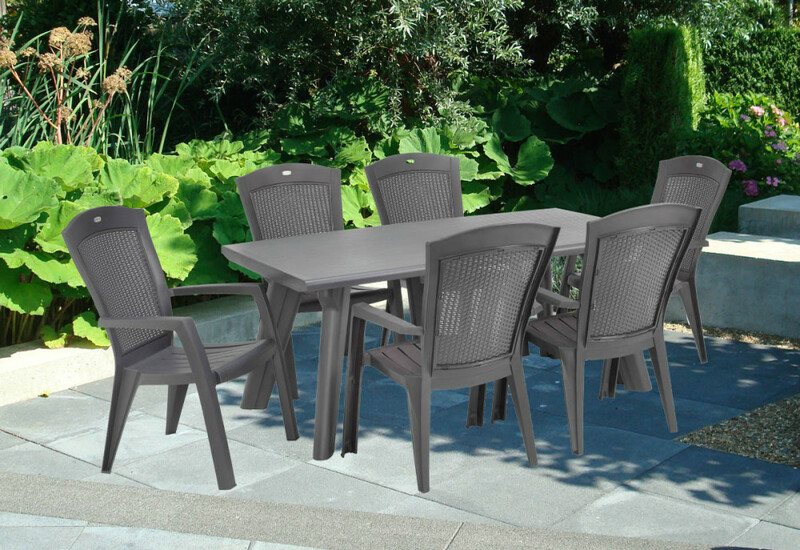 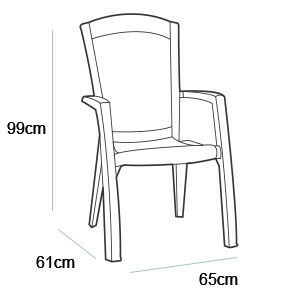 The Minnesota is a traditional garden chair with a new, attractive design. 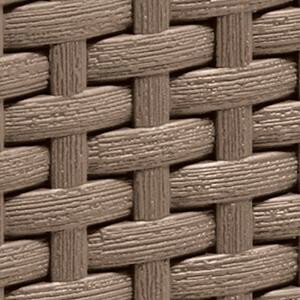 Modern with a back made of wicker and a warm cappuccino colour. This is a great addition to various Allibert lounge sets. 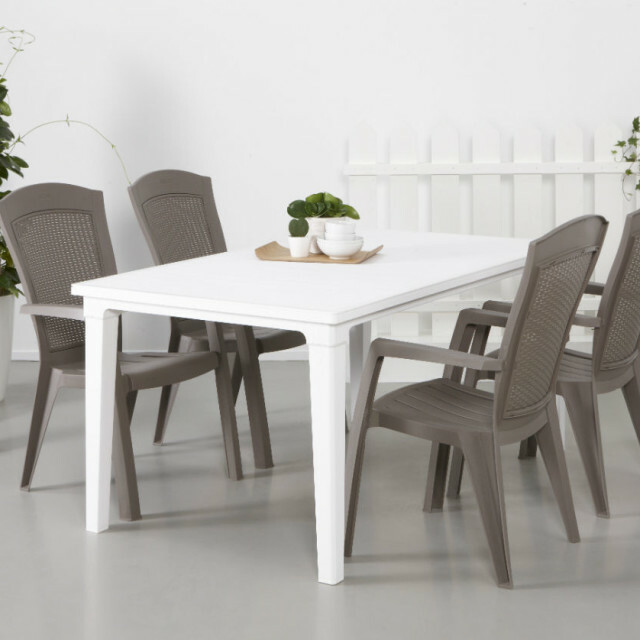 The Minnesota is a lightweight stacking chair: always handy for extra guests on a summery day! 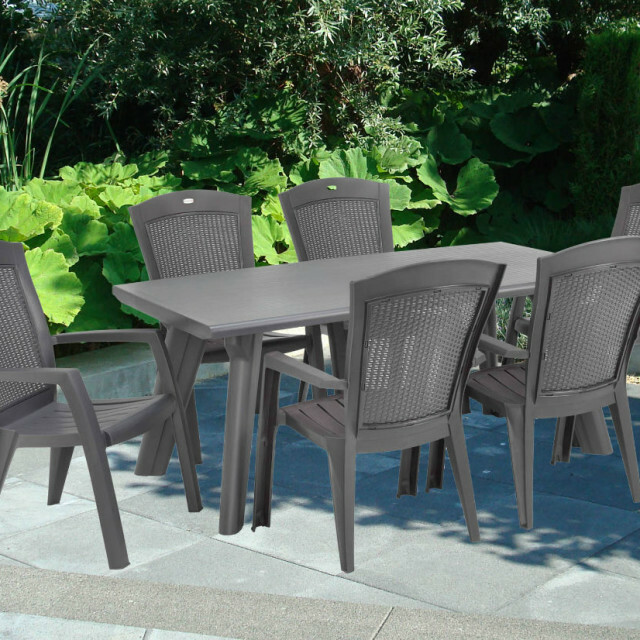 Maintenance free and weatherproof, like you are used of Allibert.